The offices of the Cyprus referees' association in Nicosia were the target of a bomb attack on Monday. Police confirmed a small pipe bomb exploded outside the building at 00.30 GMT, causing slight damage. The incident is the latest involving a member of the association after a fire bomb was recently thrown at the home of an assistant referee in Limassol. 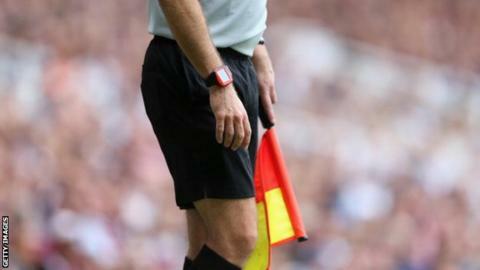 Earlier this year, a bomb damaged the car of a prominent international referee and head of the association.